Are you a MediaTek Smartphone user? It may be MTK 6572, MTK 6582, MTK 6589, MTK 6592 or whatever.You need to flash your phone when it has the Hard Brick position.So, how can you flash your phone easily by your own? 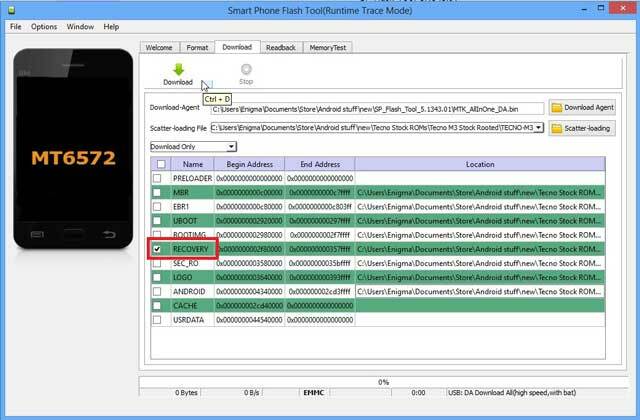 SP Flash Tool is the best tool to flash your phone easily without taking any kind of risk. 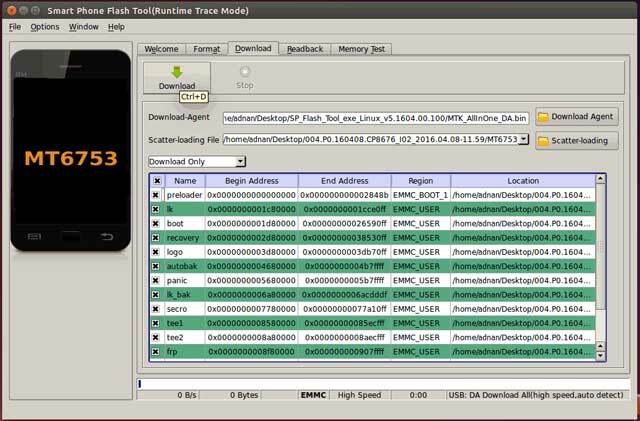 in this guide I will describe SP Flash Tool, its features, how to flash any MTK phones using this tool and etc. So, let’s start. 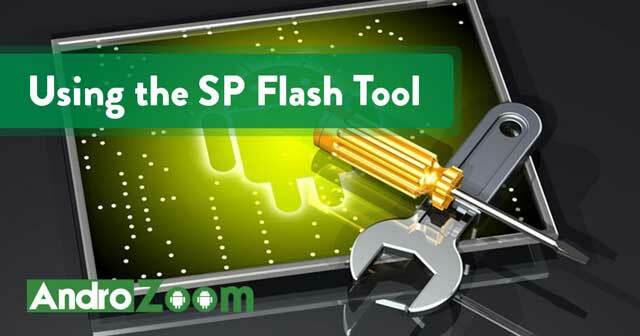 1 What Is SP Flash Tool? SP Flash Tool (Smartphone Flash tool) is a free application of MediaTek Corporation which allows you to install/flash Stock Firmware/Stock Rom, Stock and Custom Recovery, update Firmware, unbrick brick MTK Android phones etc. It is a cross-platform software. 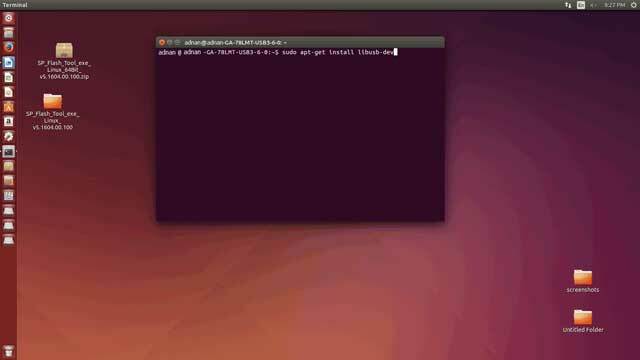 So, you can easily use it any Windows and Linux machine. This tool doesn’t need any extra hardware to flash phones. You just need a USB cable to transfer files from PC to Phone. Now I am going to show you step by step guide how to use SP flash tool on windows. Then you will have no confusion about how to do it. Don’t worry, I will also discuss how to do it on Linux. So keep reading and be an expert. 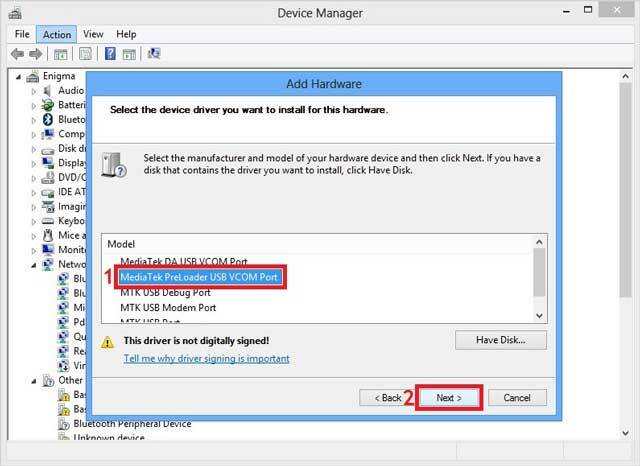 But, Before using sp flash tool, you need to install USB VCOM Driver and install SP flash tool on your computer. 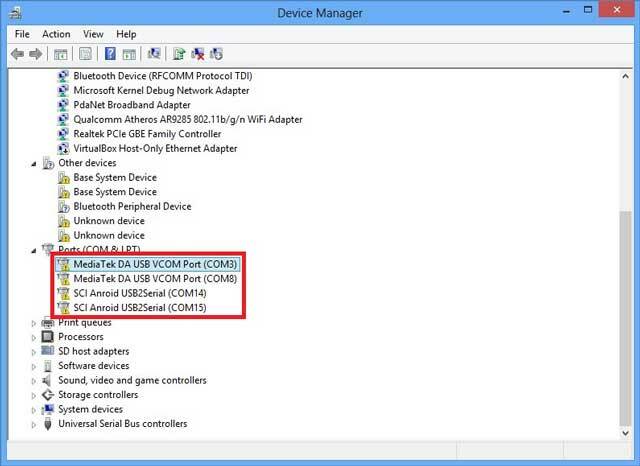 First Extract Mediatek USB VCOM Driver and keep it where you can find it easily. 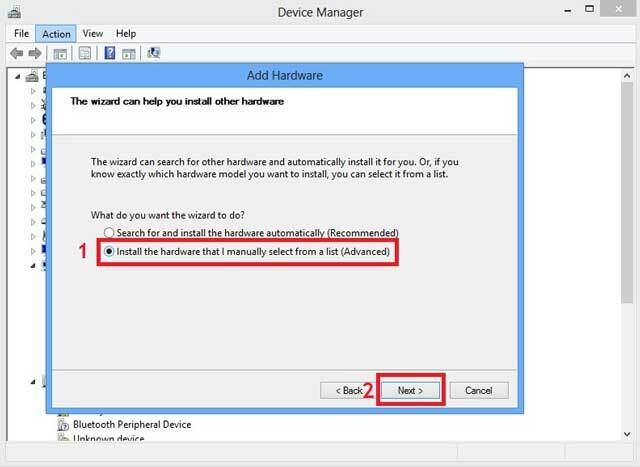 Then go to Windows Control Panel and open Device Manager. Click Finish. Ignore the Code 10 error. it’s nothing. You’re seeing it because you have installed an unsigned driver. Now You can see drivers appear on the list. Ignore the yellow triangle warning. You’re getting it only because of you have installed an unsigned driver. 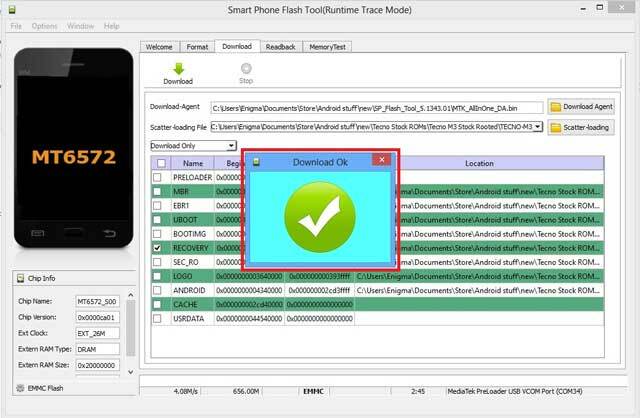 If SP flash tool or other software still don’t detect your phone then install MediaTek DA VCOM Driver. You can install more drivers from the list one at a time if needed. Installing SP Flash Tool on windows is just like other software. 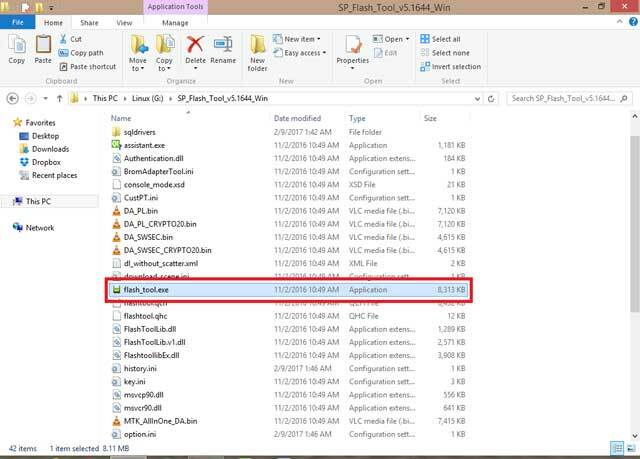 You need to download and extract SP Flash Tool on your computer. then find “Flash_Tool.exe” from extracted file. Now launch it by dabble click or Ran as Administor. After that, you will see sp flash tool is opened.Now you can install/flash Stock Firmware/Stock Rom, Stock, and Custom Recovery, update Firmware, unbrick brick MTK Android phones and so on. 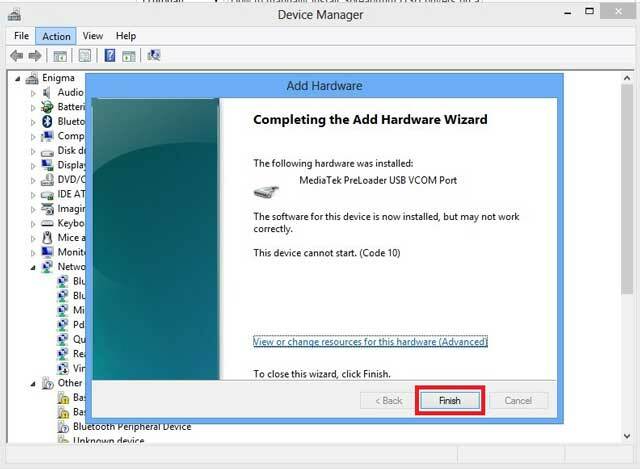 If you install USB VCOM Driver and install sp flash tool on your computer. Then Flashing Phone is not so hard for you. You can do it just follow the instruction given below. 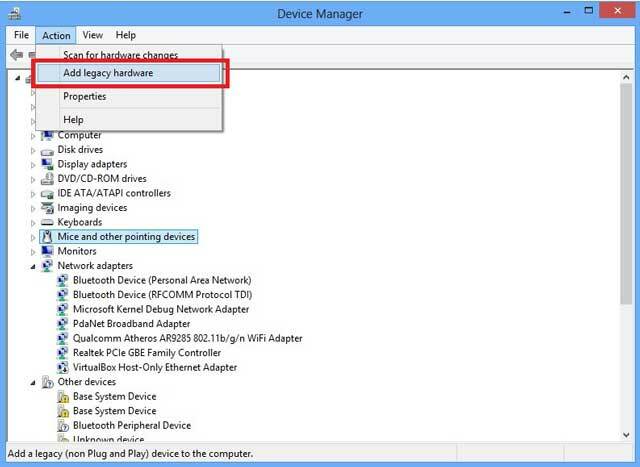 So How To Install Custom Recovery Using Sp Flash tool. Frist, Now find recovery.img file and download it. I meant it could be TWRP/CWM you can place it on your Pc desktop or where you can find it easily. After launching SP Flash Tools fast click Download then click Scatter Loading. Now find and select the scatter file of your device it would look like this (MT6572_Android_Scatter.txt) just click on “Open”. You should see below image from your Sp flash tools. Make sure all boxes are NOT checked, if there’s a check, remove it by clicking the check.And now, click “RECOVERY” from the list. in the mine time, a new window will pop up, locked the recovery image for your phone that you want to flash or install. Now click Open. Now, SWITCH OFF your android phone. When it is off, click the “DOWNLOAD” button on the SP Flash Tool, then click Yes. 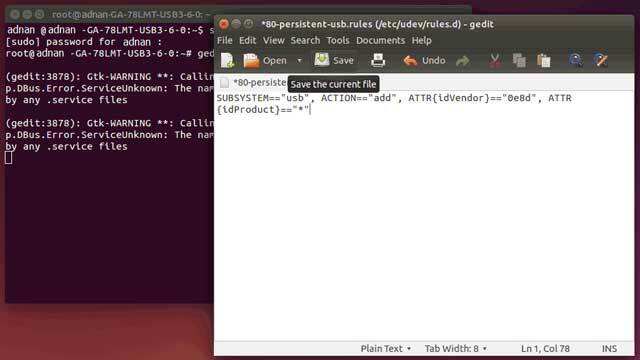 After that, connect your Switched-OFF phone to your computer using USB Cable and allow the flashing procedure to do its thing. After successfully flashing your custom recovery img, you will see a green “OK”. That’s all, your phone is now running custom recovery img. Now unplug your device, press and hold Volume up + Power button to boot into recovery mode. See it’s not too hard. It is too easy to install sp flash tool on windows. 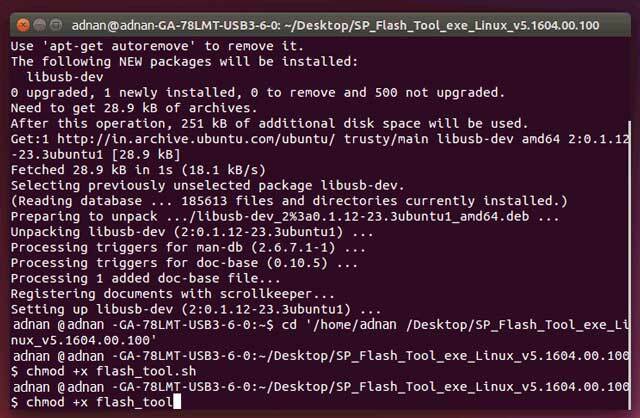 But how to install sp flash tool on Linux. Well, Some say it is too heard but I say it’s not. Just read the post and you will say just like me. Its seem too heard but it’s not. 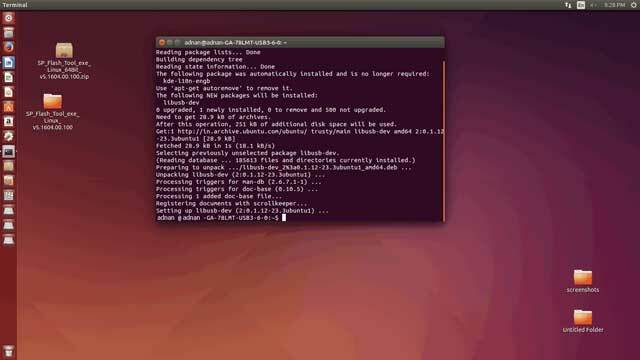 Let’s see how to do it on Linux. 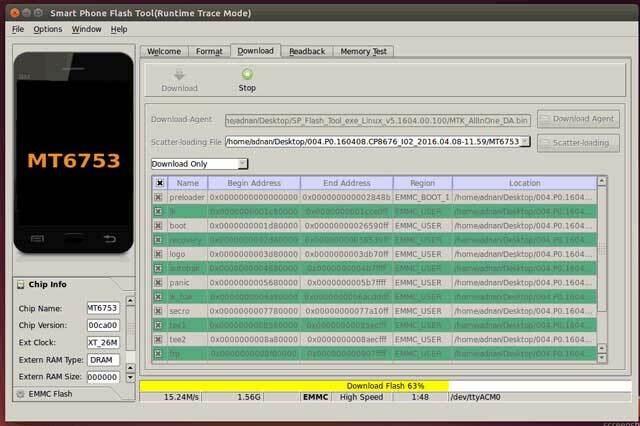 Fast of all you need to download sp flash tool and Extract it on Desktop. 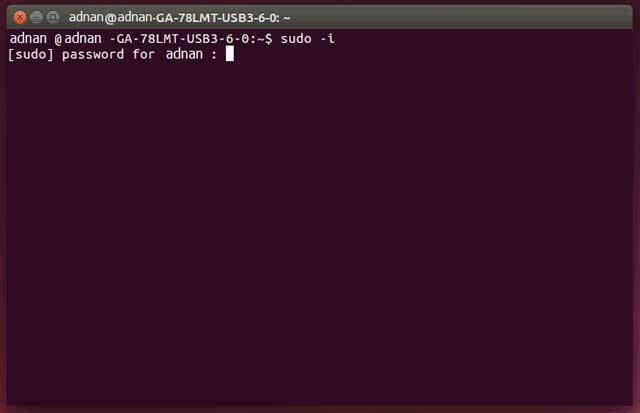 Now open Terminal, For opening a Terminal, go to Dash and search for ‘Terminal’.Or, press ‘Ctrl+T’ from the keyboard to open Terminal. Then type “cd” on the terminal and give a space then drag and drop “SP_Flash_Tool” folder to the terminal, press enter. Now setup is completely done, next time you don’t have to follow these steps. 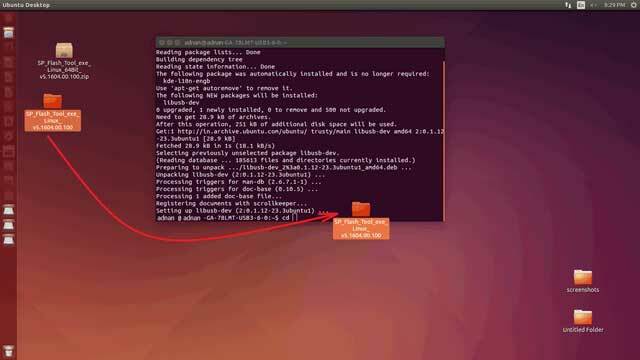 Just go to terminal and follow below steps to open sp flash tool. 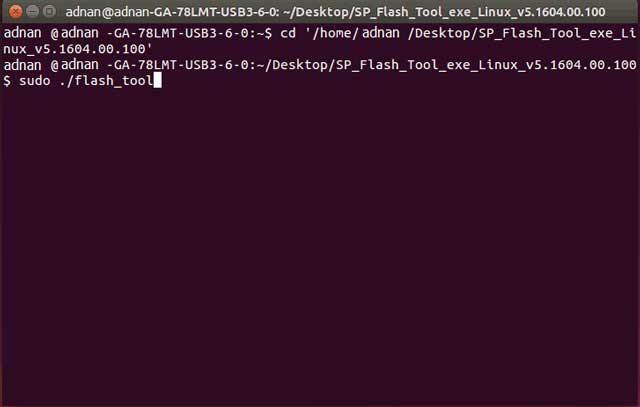 Open terminal and type “cd” then give space and drag and drop “SP_Flash_Tool” to the terminal. Now sp flash tool will open. Now I going to show you how to fix room error using SP Flash Tool on Ubontu. Now Copy ROM and extract it in a folder on Desktop. Click on the scatter-loading and also locate the scatter file from extracted ROM folder. Now Click on the “Download” button . Switch off your device and connect to PC or Laptop through USB cable. And now Disconnect phone and press power button to reboot. 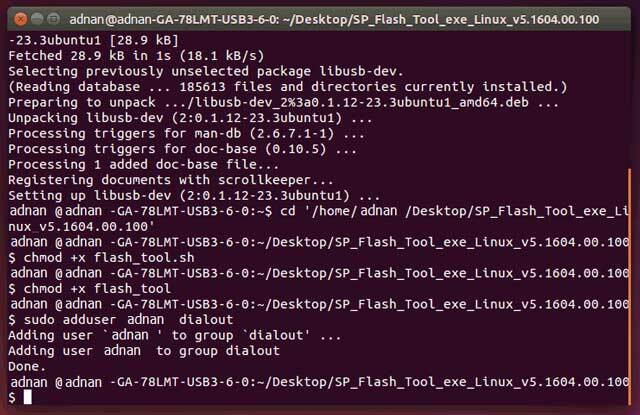 It is easy to install SP Flash tool on Debian/Arch linux. all you need to do run those coud on terminal. Take Backup – Before using sp flash tool take a backup of your personal data. Because it will remove when you flashing phone. Warranty – Your phone warranty may invalid if you flash any custom ROM or custom recovery. 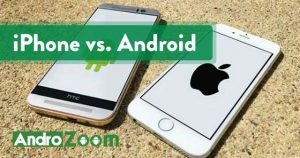 Confusion – Don’t confuse with custom ROM and stock rom they are not same. Though stock ROM never invalid Phone warranty. Remember – If you made any mistake during flash your phone we are not reasonable for this. Please read carefully then use sp flash tool. 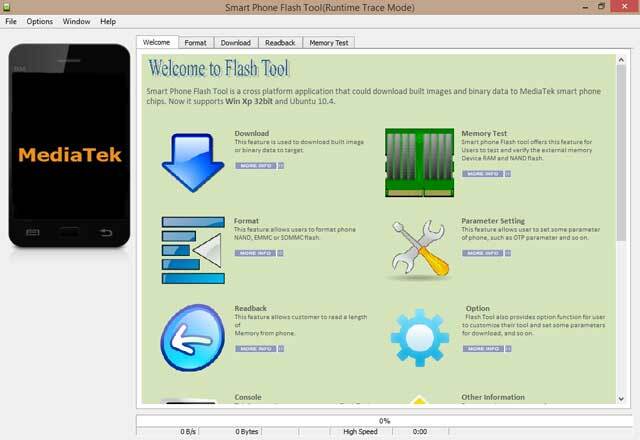 So we recommend that before using smart phone flash tool get complete knowledge about it. And try to use latest version. 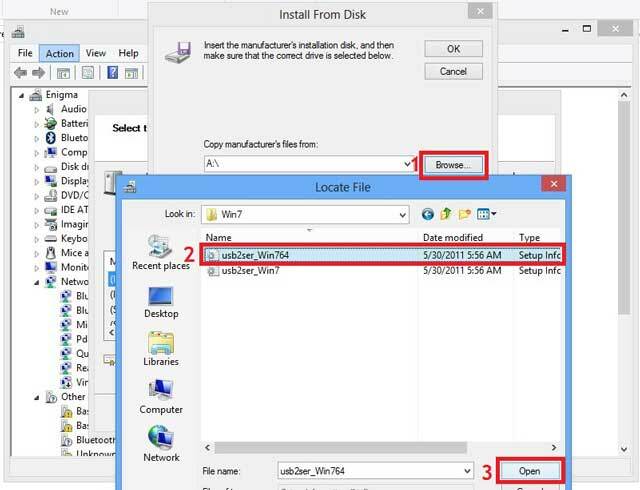 In this post, I have described that, How to install, Configure and use SP Flash Tool. You can use both of them. But, I recommend that if you using this fast time then try to do this on Windows. If you have and question or suggestion about this post, please fill free and let me know by leaving a comment. I will answer to your question soon. 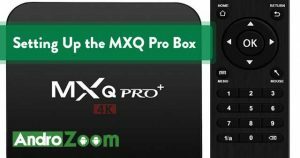 What is an Android TV Box & What Does It Do?